The New England Ski Museum is governed by a volunteer Board of Directors of 24 individuals, among them ski historians, ski professionals, business people, and ski resort veterans from every New England state and New York. Bo grew up in a skiing family in Simsbury, Connecticut and attended Nasson College in Springvale, Maine where he raced for their Alpine Ski Team and was Captain for two years. After graduation Bo coached his college team while beginning his career in the ski resort insurance business. 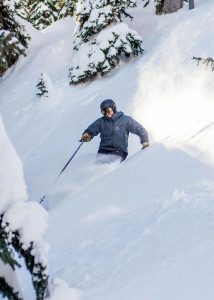 Bo has strong ties to the ski industry and is very passionate about the sport and the industry. Bo is the grandson of Carl E. Shumway who was one of the founding members of the Dartmouth Outing Club and is proud to have followed in the tracks of his grandfather by making the annual spring trek to the Eastern slopes of Mount Washington 55 years in a row. 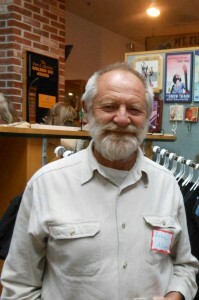 Bo joined the New England Ski Museum Board of Directors in 1999, and has been the Museum’s President since 2007. Tim Scott lives in Jackson, New Hampshire with his wife, Sheila and three dogs. 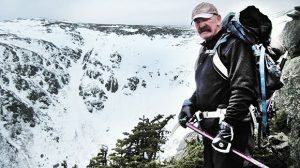 He has skied in the Mount Washington Valley and around the world since he was two and a half. He raced alpine for Don Henderson at Holderness School and then for Brud Folger at the University of Maine. His career has been devoted to the advancement of nonprofit organizations, most recently the Ski Museum and its long awaited North Conway expansion. 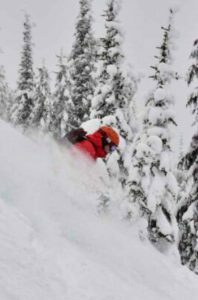 Earlier in his career he was an advisor to the Ski Museum board and along with Penny Pitou and the late Bob Morrell, helped rejuvenate the Paul Valar Society, a role he intends to reprise in the coming years. Kathy grew up in New Jersey and migrated north to the Mount Washington Valley. 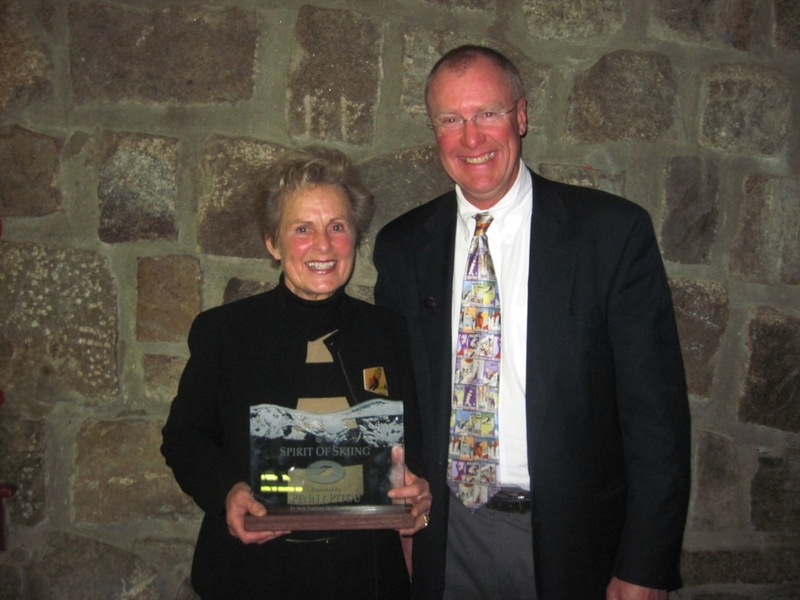 Ski Clubs were her introduction to the Valley as well as the sport of skiing. She is the president and owner of Kathleen E. Sweeney, CPA, a full-service accounting office based in Center Harbor, NH, with a satellite office in North Conway. Prior to buying her own firm, Kathy had worked for ten years with a Boston-based CPA firm and two years with a local small firm. She is a member of the AICPA, New Hampshire Society of CPAs, National Society of Public Accountants, and the New England Quality Review. Kathy is a Corporator with the Meredith Village Savings Bank. 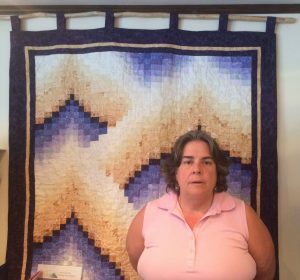 She is also the Treasurer of Jens Friends Cancer Foundation and the Winnipesaukee Playhouse. E. John B. Allen, PhD in History, is the long time historian for the Ski Museum and author of From Skisport to Skiing: 100 Years of an American Sport 1840-1940 and The Culture and Sport of Skiing From Antiquity to World War II, both published by the University of Massachusetts Press. 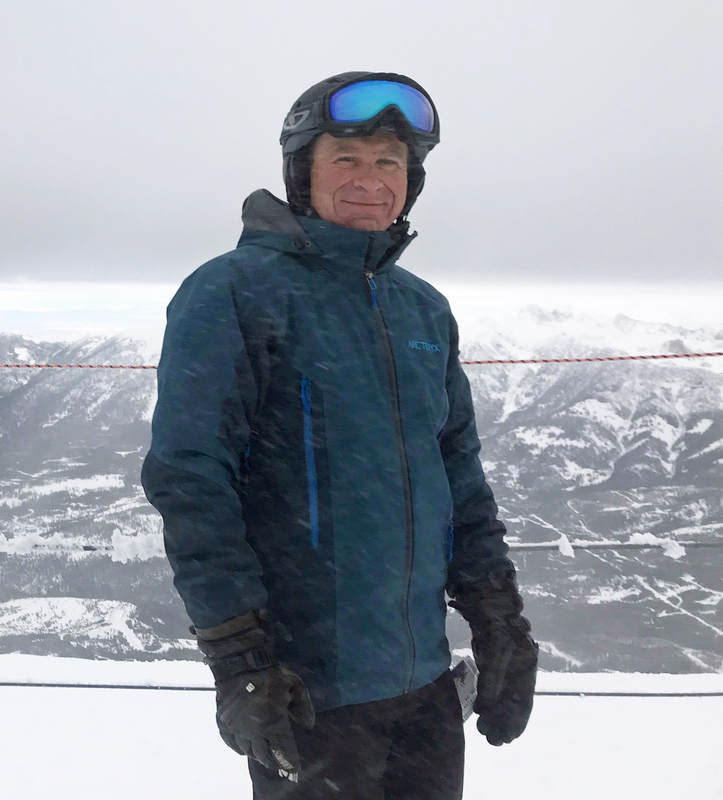 He has also written a history of American ski instruction and over 60 refereed articles published in international, national and local journals. 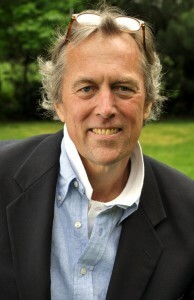 Dr. Allen served as academic chair of two international conferences on ski history and has been a consultant for half a dozen ski history documentary films. He has lectured in the USA and Europe, most recently in 2009 on an 8-lecture tour of Slovenia. Ellen Chandler is the Nordic Director for the Eastman Cross Country Center in Grantham, N.H.; and she is a business consultant specializing in promotional campaigns. She has held marketing management positions at Stonyfield Farm, New Hampshire State Parks (including Cannon Mountain and Mount Sunapee) and Wildcat; and she managed catalog production at Reliable Racing Supply/Inside Edge Skier’s Catalog. 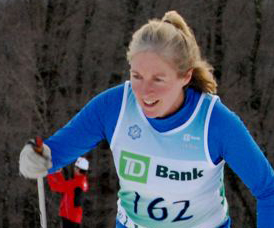 A graduate of Williams College where she was the captain of the ski team, she lives in New London, N.H.
From a family of life-long skiers, Greg has skied, traveled and worked throughout the world while possessing a passion for the sport and its history. Greg is the President and a partner in the marketing agency, FirstTracks Marketing Group and splits time between Peterborough and Franconia New Hampshire. Raised near the now defunct King Ridge Ski Area (New London, NH), Tom’s early years revolved around skiing especially with two ski instructing parents. From opening day to closing, the family spent every day at King Ridge. 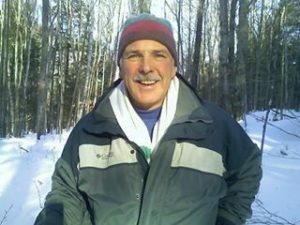 Tom was skimeister in his senior year in high school, raced alpine in college, taught skiing at Park City and coached junior teams at King Ridge, Waterville Valley and Mount Sunapee, and continues to coach the local middle school ski team. Now retired, Tom was president of ski industry trade group SnoCountry, Inc. for over two decades and for 12 years prior, he was EVP of the company that invented paintball games. Along the way, Tom did a short stint as a pro race car driver, has been a private pilot for 40 years and has skied the Haute Route (and hopes to do that again!). 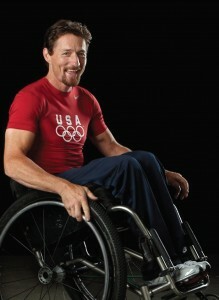 Tom also enjoys slalom water skiing, bicycling, sailing, hiking/camping and traveling. 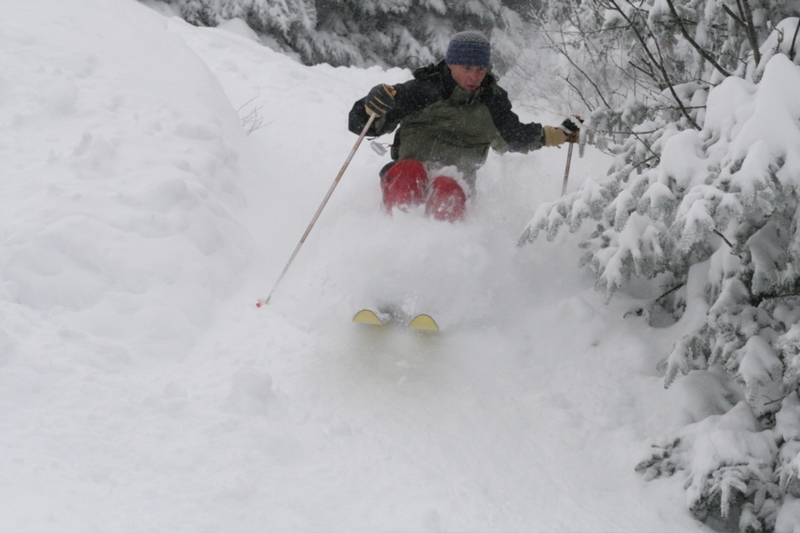 Jeremy Davis is the author of the recently published Lost Ski Areas of Southern Vermont as well as Lost Ski Areas of the White Mountains. He is the founder of the New England Lost Ski Areas, the largest collection of lost ski area history. 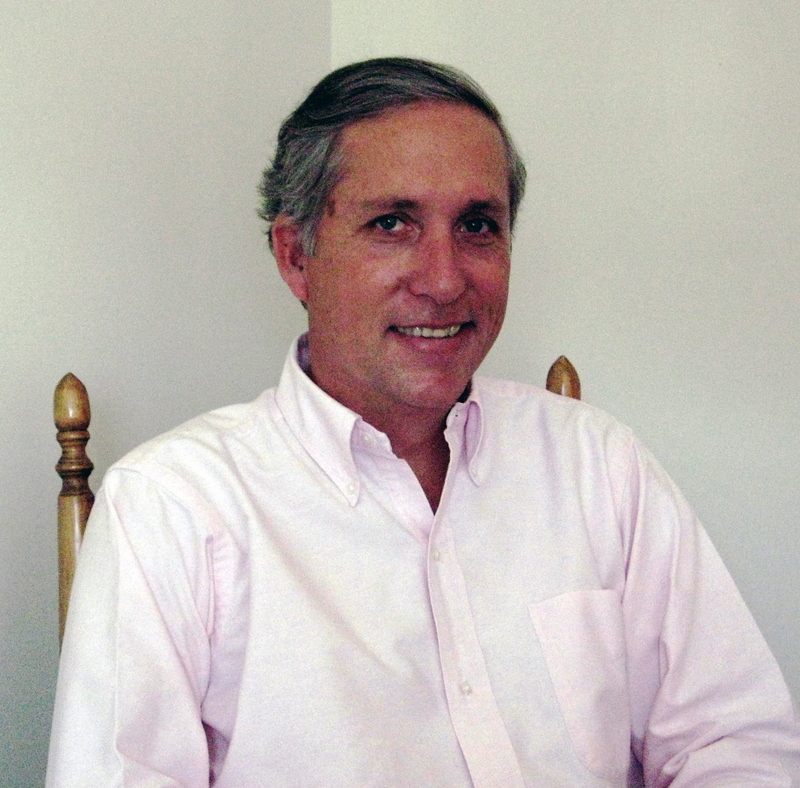 He has served on the New England Ski Museum Board of Directors since 2000. Jeremy is employed at Weather Routing Inc. in Glens Falls, NY where he is a Senior Meteorologist. He is also an on-air Meteorologist for Look TV News, based in Glens Falls, NY. He currently resides just outside of Saratoga Springs, NY. It is most convenient for Jeremy to schedule talks in Vermont, eastern New York, and the Berkshires. As a five-time Paralympic Games medalist, World Cup champion and 10 time US National Champion, US Coast Guard veteran Chris Devlin-Young has proven opportunities for athletes with disabilities are unlimited. In 1982, a teenage Devlin-Young was a radioman on a C-130 flight mission in Alaska’s foggy Aleutian Islands. The plane crashed into a mountain, killing several of those on board. Unbeknownst to him, he had broken his back, but the injury only became permanent when he pulled fellow crew members from the burning wreckage. His legs gave out and he was forced to watch helplessly as his best friend, trapped inside the cockpit, almost perished in the flames. Twenty four hours later Devlin-Young came to in a hospital, where a doctor informed him that the spinal injury was irreversible. A few years later, while at a Palo Alto rehab center, this self-described “bitter and angry young man” was asked to be one of five participants at the First National Disabled Veterans Winter Sports Clinic. He credits that experience for changing his life for the better– finding new focus, confidence and determination to not just survive, but thrive in the challenges–and to help others do the same. “My goal is to help those with disabilities to realize their potential,” said Devlin-Young. “Adaptive sports pushed me to be healthy — mentally and physically — and to stay in front of the ravages of the disability.” Today, he continues to train and compete on slopes around the world. But, unlike many elite athletes, when he’s not skiing, this former California surf boy focuses on giving back to others by removing barriers for disabled athletes and making snow sport more accessible for the disabled. Growing up in New Jersey, Sean started skiing at a young age with day trips to the Poconos in Pennsylvania, and Hunter and Windham in southern New York. Sean also enjoyed visiting his family condo at Killington, with annual trips to the mountains of Colorado. 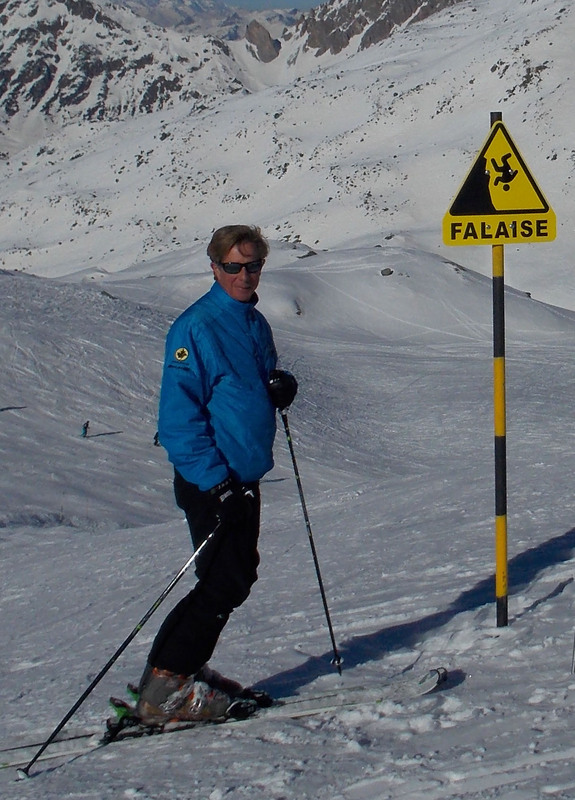 Over the past 20+ years, Sean has made a career of the ski industry. Sean is an Associate Professor and chair of the Mountain Recreation Management department at Lyndon State College, where he is the head of the Mountain Resort Management concentration and oversees all internships for the Mountain Recreation Management department. Sean, who has been teaching at Lyndon State College since 2010, lives with his wife and two dogs in Littleton, NH. Having worked in marketing, public relations, sales, event management, adventure activities, and guest relations, Sean has experience in all aspects of mountain resort management. 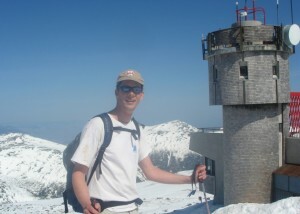 Sean also has leadership experience in operations of both Nordic and Alpine operations; he oversaw operations at the B-Bar Ranch and Nordic Center in Montana and at Bretton Woods Nordic Center, and served as Assistant Director of Operations at Bretton Woods Mountain Resort. 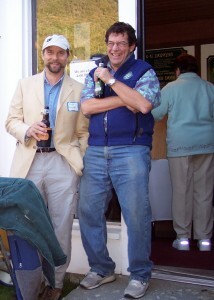 In addition to his knowledge of mountain resort management, Sean brings to the board a record of service to nonprofit organizations including currently serving as a Director of the Friends of Burke, as a past Director of the Lyndon Outing Club Ski Area, and as a past President of the Twin Mountain/Bretton Woods Chamber of Commerce. “Ski area management has been my career for most of my working life.” In 1963 Phil Gravink founded and then served as Chairman of the Board and GM of Peek’n Peak Ski Area in western New York. In 1976 Gravink became General Manager of Gore Mountain, then a year later he moved to New Hampshire and served as President and GM of Loon Mountain for fourteen years. 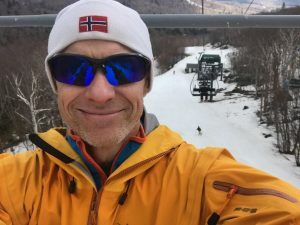 The following year Gravink was a Senior Associate at Sno-engineering but as winter arrived he was asked to become the New Hampshire Director of Skiing, overseeing the operations of Cannon Mountain and Mount Sunapee. The following spring Gravink was asked to become President/CEO of Attitash/Bear Peak, where he served until he retired in 1999, when he and his wife Shirley joined a bicycle excursion to bike around the world for one full year. Returning home after that year Gravink practiced part time as a ski area consultant until 2011.Gravink served as a Director and Officer of numerous ski industry associations during his career including stints as President of Ski Areas of New York, Ski NH, National Ski Areas Association and American Ski Federation. 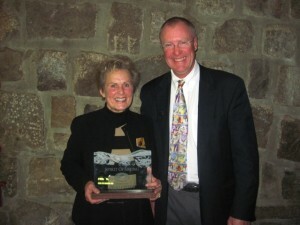 The industry has honored him with awards including NSAA Lifetime Achievement Award, NSAA Sherman Adams Award, BEWI Service to the Ski Industry Award, and most recently induction into The National Ski and Snowboard Hall of Fame.Shirley and Phil live in Jackson, NH. They have three grown children, seven grown grandchildren and a great-grand daughter. 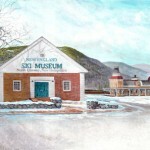 Along with the Ski Museum they are active volunteers at the Mount Washington Observatory and the Jackson Community Church. He enjoys skiing, biking, golf, fly fishing and photography. .The next 25 years were spent in New York City, where she was employed variously as assistant to the Editor of Ladies Home Journal, international travel agent, tour guide on journeys to Africa, Europe and the Western US, sales consultant to Sig Buchmayr, ski travel consultant at Saks Fifth Avenue, and fashion show producer.Sandra moved abroad, splitting her time between modeling for Bogner and as an amateur journalist for Pan American Airways doing a series on alpine resorts. 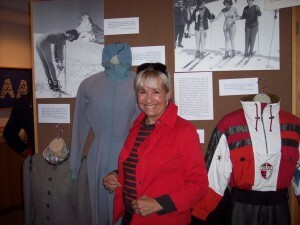 Movietone, Pan American, Universal and Lufthansa featured Sandra in promotional ski movies filmed in the European Alps.Sandra’s ski history expertise is in postwar ski fashion, and she has a vast collection of vintage ski clothing. She has produced ski fashion shows for the International Skiing History Association and New England Ski Museum. Born into a family of passionate skiers, Jim began skiing at an early age in Buffalo, New York. At the age of five his family moved to Switzerland where he lived for ten years the Jura Mountains. While there he was within walking distance or easy train ride to the slopes.Jim returned to the States and eventually settled in New Hampshire where he pursued a career in Civil Engineering. He became interested in ski history through his father who had amassed a large collection of ski books, which later became part of the Robert J. A. Irwin Library at the New England Ski Museum. I have been an avid skier for well over a half-century since my early high school days in Arlington, Massachusetts. No one in my family skied, but I thought I would like to try it. I started off trudging every afternoon and on weekends to a golf course about 2 miles away and joined a bunch of other neophytes teaching ourselves how to turn. The bug bit hard and has never let go. I became a member of the Prospectors Ski Club shortly after it was formed. It was in the Prospectors that I met my wife, Nancy. We brought up our 2 children in the Prospectors, and now have an honorary membership.We moved to Kearsarge, NH in 1992 from Bedford, MA, where we had lived for 31 years. I retired from Raytheon Company, Microwave and Power Tube Division, in 1990 after a career of 40 years in engineering, manufacturing management and marketing.My association with the Museum, other than an occasional visit, started with volunteering to work on the Hannes Schneider Meister Cup Race in its first year. It didn’t take long to get caught up in the enthusiasm of the organization and I welcomed the opportunity to become a Director. With a degree in Mass Communications from Denver University I started making surf movies in the 1960’s while going to the University of Hawaii’s East West Center. Returning to Vermont in 1973, my wife Melinda and year-old son bought land and built our own stone house and barn that we are still in today. I worked for Vermont Public Television but after a few years decided to become an independent filmmaker. Melinda and I produced Legends of American Skiing in 1983, and I have had a niche in films pertaining to ski history ever since. I did yearly films for Ski and Skiing Magazines, for manufacturers and ski resorts, several for the US Ski Hall of Fame, for the National Ski Patrol, and the New England Ski Museum. Notably I made the Vermont Memories series, Northern Railroads and the George Aiken Story for Vermont Public TV, Change Challenge for the Orton Foundation and Through the Years for SE Group. My web exhibit, Making A Legend: Lowell Thomas & Lawrence of Arabia – Creating History has won several awards and currently posts over 100,000 hits per month. I just finished making Passion for Snow, the Story of Dartmouth College’s role in skiing. My current project is a documentary on Lowell Thomas and broadcast journalism in the Twentieth Century. David M. Sunshine is a resident of Richmond, Vermont and has lived in an old farm house in Richmond for the past 46 years. He has an adult son and two granddaughters. 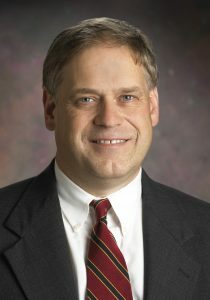 David received his undergraduate degree from Ohio State University and his Juris Doctorate Degree from Washington College of Law of American University in Washington, D.C. Mr. Sunshine is a member of the Vermont Bar Association and the Chittenden County Bar Association. He has practiced law for the past 40 years in his office located in Richmond, Vermont. His law practice is a general practice focusing on commercial and residential real estate, litigation, estate work, business startups and business purchases and sales. He also represents many towns in the collection of their delinquent property taxes. David is a long time member of the Board of Directors of the New England Ski Museum in Franconia, New Hampshire and the Birds of Vermont Museum in Huntington Vermont. David has been skiing since he was 13 years old and continues to enjoy skiing, spending as much time on the slopes as he can in the winter. He is an original shareholder in the Mad River Glen Ski Area Cooperative. Ted Sutton started skiing as a boy on a pair of `10th Mountain Division skis, which his uncle, a member of the 10th, gave him. 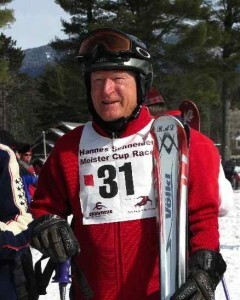 He started ski racing in Littleton, New Hampshire in the 1950s. 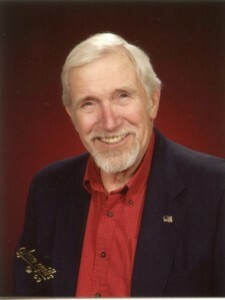 In the early 1960s, he worked on the Loveland, Colorado ski patrol, and taught skiing for Friedl Pfeifer at Buttermilk. Returning to the east, he worked at Boston Hill as a snowmaker and instructor. He and others organized the Buddy Werner League of eastern Massachusetts.From 1988 to 1995 he was director of environmental liaisons and involved in planning development for Loon Mountain Recreation Corporation. 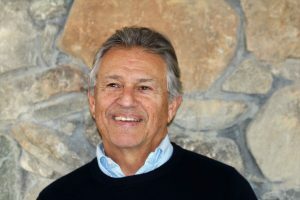 From the 1970s on, Ted was involved with ski racing as a coach, USSA Technical Delegate, and representative from USSA to FIS on the Alpine Courses Subcommittee. He has been TD for many major races in the US, Canada and Europe. He created benefit events for New England Ski Museum, Friends of Tuckerman Ravine, and the University of New Hampshire ski team. 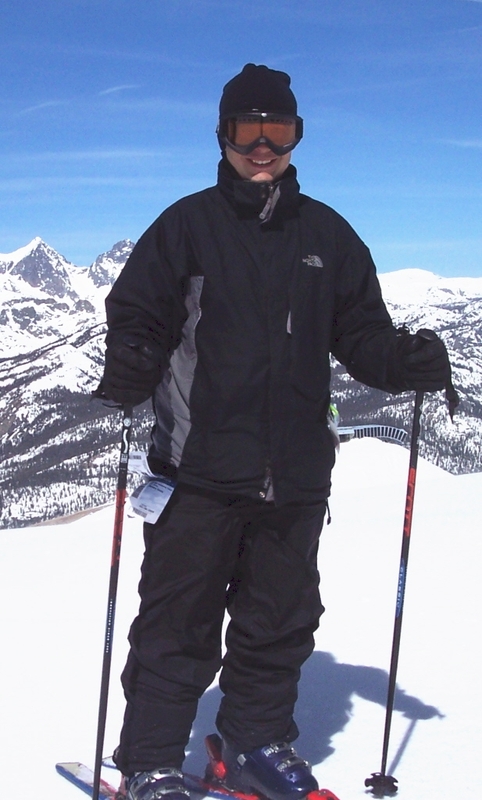 Jim Weitz lives in Cambridge MA and grew up in a ski family with an alpine racing background. He currently skis at Cannon Mountain and also throughout North America and Europe. While attending Westfield State College he taught at Mount Tom, and founded and was the first president of the Westfield College Ski and Snowboard Club. While at Nashoba Valley, Jim was a ski instructor, certified head alpine race coach for Tri-state and Buddy Werner League, and race official for over 20 years. He continues to race on the New England Masters circuit and team race leagues at Nashoba Valley and Wachusett. As a consultant for Rossignol Ski Company he continues to maintain a presence in alpine race community. Jim is the founder and owner of Gloucester Seafood Wholesalers LLC of Boston. President and CEO of World Cup Supply, Inc. My career up to this point has been anything but a straight line in the ski industry and has included stints in financial services, chefing at several restaurants, COO roles at leading apparel and home furnishing catalogers, some angel investing and even producing a documentary film about Bode Miller. That said I was lucky enough to have parents who put me on skis at the ripe young age of three and have been hooked ever since. I dabbled in racing as a kid and grew up watching Stenmark and trying to figure out how to ski just like him. While I’m still working on that, skiing has been my passion and what ultimately led me to my involvement with the ski museum while living in Franconia and working at Garnet Hill many years ago.I especially enjoy assisting the museum staff with the retail aspect of the mission, specifically the catalog and web offering and am also very interested in working to entice more ski industry players (resorts/suppliers) to become involved as corporate members of the Museum. To me New England Ski Museum is the standard by which all other ski museums are measured and our job as a board is to ensure that we maintain that leadership position. Rob was introduced to skiing by his parents at an early age during the 1950’s – 60’s post-war expansion of recreational skiing into New England. Starting with day trips to the Catskills, Adirondacks and Berkshires, his family eventually expanded their range into the White Mountains of New Hampshire and Green Mountains of Vermont. Born and raised in New York, one of his earliest ski memories is of taking the overnight steam train out of Penn Station to Cannon Mountain, New Hampshire. Having skied most everywhere since, he considers Mad River Glen of Vermont his base mountain and eastern terrain and conditions as some of the most challenging anywhere. He was an alpine racer in college, did some brief professional racing and coached his children’s high school ski teams. Rounding out the southwest corner of the New England Ski Museum Board , he lives in Connecticut with his family. He is an Architect and former president of the Amateur Ski Club of New York, one of the oldest ski clubs in the country.